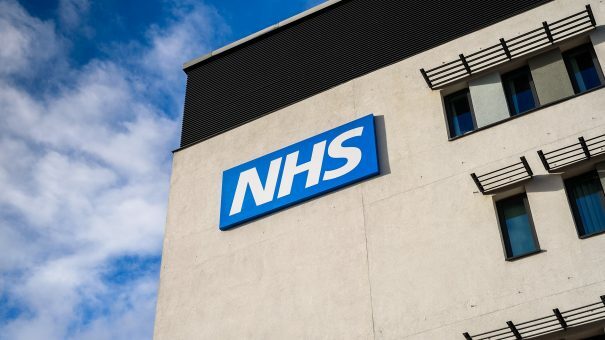 The independent watchdog for health and social care in England says the country’s NHS faces a ‘precarious’ future because of the level of demands put on it. The Care Quality Commission (CQC) has published its State of Care report today, and says that the quality of health and social care has been maintained, thanks to the efforts of staff and leaders. It says that this means maintaining quality in the future is uncertain, just one year before the NHS reaches its 70th birthday. The report sets out an analysis of the quality of health and social care across the country based on the first full round of rated inspections covering almost 29,000 services. It shows that as of 31 July 2017, 78% of adult social care services were rated good as were 55% of NHS acute hospital core services; 68% of NHS mental health core services and 89% of GP practices and that many services originally rated as inadequate have now improved their rating. But, there are also clear warnings from the changing nature of demand – increasing numbers of older people who are physically frail, many with dementia, more people with long term complex conditions – all of which is placing unprecedented pressure on the system. The government’s decision to scrap the longstanding 18-week waiting target for surgery earlier this year was a clear sign that the NHS couldn’t deliver because of rising workloads and static budgets. More and more people are also now waiting more than four hours in A&E, and there are now more planned operations cancelled. In adult social care, the number of nursing home beds has fallen across most of England, and domiciliary care contracts are being handed back to councils because providers say the funding is insufficient to meet people’s needs. 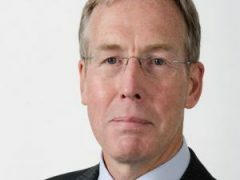 Dickson agreed that the future of the NHS was “precarious,” with one in eight older people already not getting the help they need. Health minister Philip Dunne told The Guardian newspaper that the report recognised that the “vast majority of patients” were receiving good care and that many parts of the NHS had improved. The minister said the government was determined to make the NHS the safest healthcare system in the world, and pointed to investment in more staff and in services. This includes £2bn extra for social care, £1.4bn to improve young people’s mental health services and an extra £100m this winter to help A&E departments cope with demand. 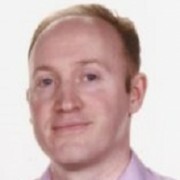 The fear is that the unprecedented pressure on NHS services makes a major safety scandal more likely, such as that seen at the Stafford Hospital in the late 2000s.